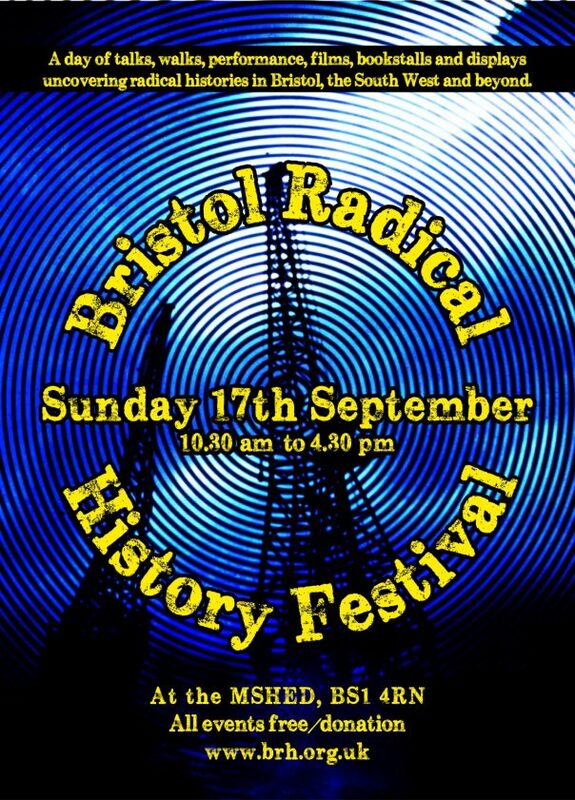 Bristol Radical History and the Remembering the Real World War One groups are teaming up to bring you the Bristol Radical History Festival on Sunday 17th September (10.30am – 4.30pm) at M Shed. 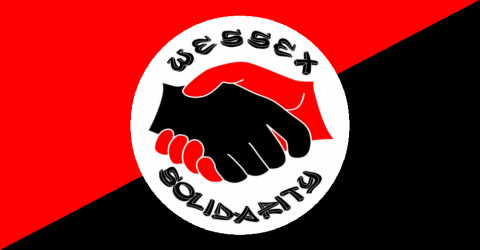 Bristol Radical History Festival brings together historians, history groups, publishers and the public for a day of talks, walks, puppet shows and readings, films, bookstalls and displays uncovering radical histories in Bristol, the South West and beyond. From mutinous Bristolian soldiers to rebellious anarchist women, from Bristol’s underground networks of war resistors to its rioters of 1831 we promise a ‘history-from-below’ approach, with speakers and performers eager to share authentic glimpses of a hitherto undocumented past. Two important anniversaries are also being celebrated at the Radical History Festival. It is 800 years since the Charter of the Forest was signed granting rights, privileges and protections for the commoner, something which has been central to recent and past struggles to protect the nearby Forest of Dean. It is also 50 years since the ground-breaking History Workshop project was founded, aimed at breaking down barriers between universities and local historians and researching working class ‘history from below’. A series of history talks are taking place in Studio 1 and 2 on Level 1 from 10.30am – 4.30pm. Puppet shows, films and readings are taking place in the Gallery on Level 1 from 10.30am – 4.30pm. History walks will be starting and ending at M Shed at 11.00am and 4.30pm. Twenty five bookstalls and displays are situated on Levels 1 and 2.